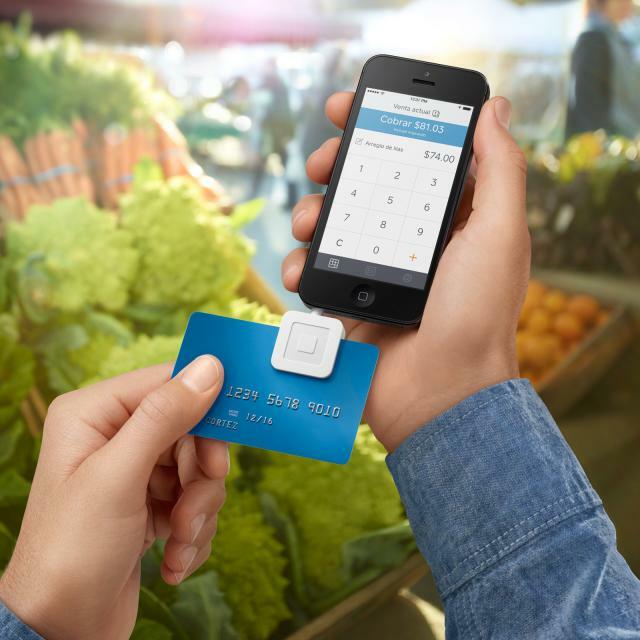 Square recently announced the Spanish-language release of their popular Square Register app. Latino-owned businesses comprise 22.4% of Florida businesses, 20.7% of Texas businesses and 16.5% of California businesses, according to Square, so this was an important step to continue supporting these large, thriving business communities. The Census Bureau reports that Hispanics are the most likely among American minorities to start and grow their own businesses—nearly twice the rate of the general population. We know first-hand how important this is for our own city of San Diego, where the Hispanic community compromises one-third of the population—that's one million people, including 50,000 Hispanic small business owners. Currently, Square is only available in the U.S., Canada and Japan, so we can't help but wonder if this release also moves Square into a position to launch in additional international markets as well. Did you attend one of the launch events in San Francisco, Houston, Miami or Los Angeles? Let us know how it went in the comments!